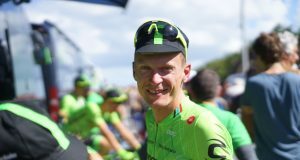 The Donegal man moved to France in 2004 where he raced for the amateur Vélo-Club La Pomme Marseille team, winning the final stage and overall classification of the 2004 Ronde de l’Isard. He was signed by AG2R Prévoyance in 2005, where he raced alongside his compatriot Mark Scanlon. He won the Tour du Doubs – Conseil General in his debut season. 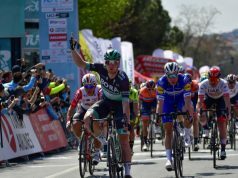 He also finished in ninth place in the road race at the UCI Road World Under–23 Championships, and second place on a mountainous stage of the Tour de l’Avenir the following year. He went on to race for Cervelo Test Team, RadioShack and UnitedHealthcare before joining Team Sky in 2014. It was during his time with Cervelo where he took his biggest career victory. On the eighteenth stage of the 2009 Vuelta a España, he beat Czech rider Roman Kreuziger on the tough finish to Avila, becoming the first Irishman to win a stage on a Grand Tour since Stephen Roche’s last stage success at the Tour de France in 1992. 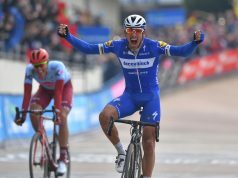 Deignan and Kreuziger finished ten minutes clear of the peloton which pushed Deignan up to 9th in the general classification, a position he would hold until the finish in Madrid. After a season with RadioShack, he signed for United Healthcare for the 2012 season. 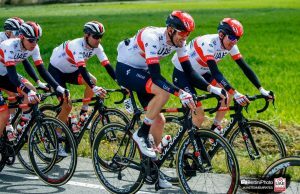 During a successful spell with the US team, he won the Tour of the Gila in 2013, and finished in the top-ten in the Tour of Utah (6th), the Tour of California (9th) and the USA Pro Cycling Challenge (10th). 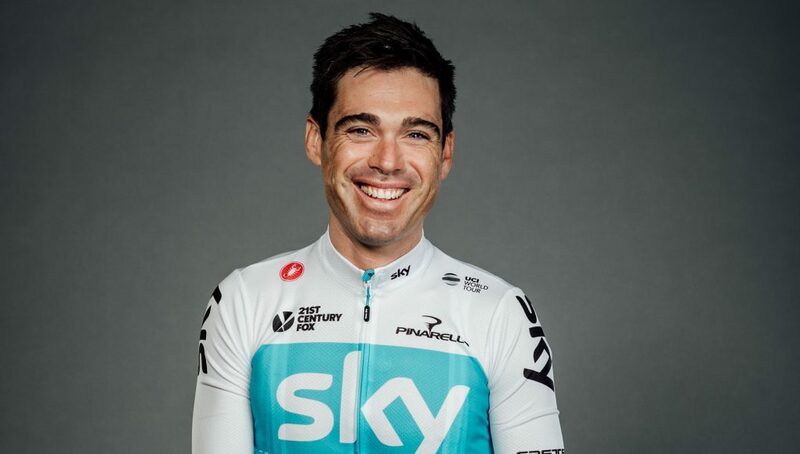 He returned to the WorldTour in 2014 when he signed for Team Sky. During his time with the British team, he supported Chris Froome at the 2014 Vuelta a España where the Briton finished second. 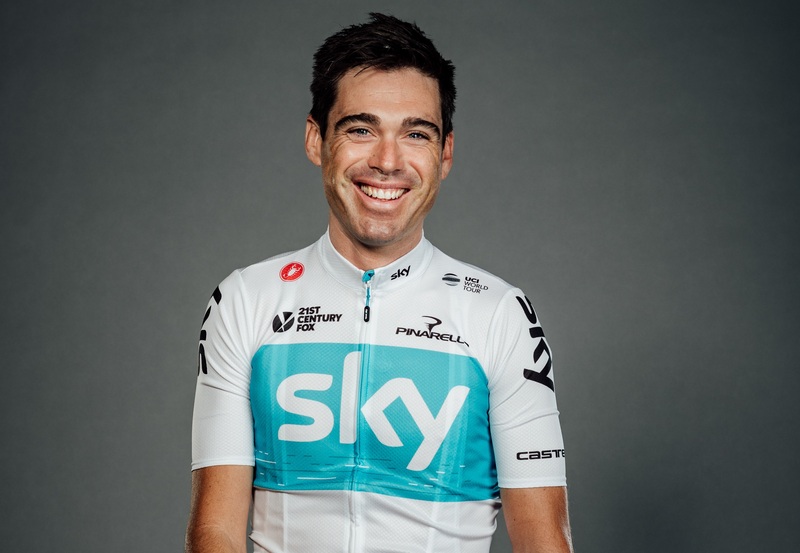 Deignan completed eight Grand Tours in total – the Giro d’Italia five times (2008, 2009, 2011, 2014 and 2017) and the Vuelta a España three times (2007, 2009 and 2014).